Rockstar Games are obviously feeling festive and want to share that warm, happy feeling with all of us. What better way to share the holiday spirit than by slashing prices of your mobile games by a minimum of 33%. 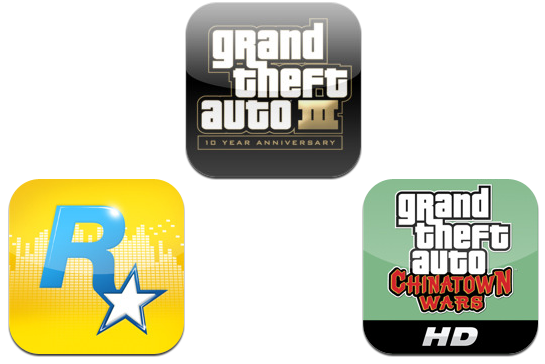 Today, we are pleased to announce a special holiday sale for Grand Theft Auto III: 10 Year Anniversary Edition, Grand Theft Auto: Chinatown Wars and Beaterator at the iTunes store. The sale starts today, December 22, and will end on December 29. A seven day gaming sale is a nice way to start the final run in to the big day, especially if you are the type who spends a large portion of you holidays travelling back and forth visiting family members and friends. No more shall you succumb to the boredom that is spending time with long lost family who give you countless pairs of socks as a gift then expect you to be delighted and show excitement. You can now slip away to a dark corner with your iPhone or iPad and enjoy the chaotic madness that is Grand Theft Auto III knowing you grabbed it a reduced price. Can you tell that I have had a bad family gift experience and probably now have too many pairs of socks? You would think that such seasonal generosity would be greeted with cheer and delight amongst the gaming world wouldn’t you? Well it seems that whilst a company reducing prices can never be a bad thing, some people feel rightly aggrieved that the price reduction comes only a week after the official launch of Grand Theft Auto III for iOS which celebrates ten years since the original launch of the game. 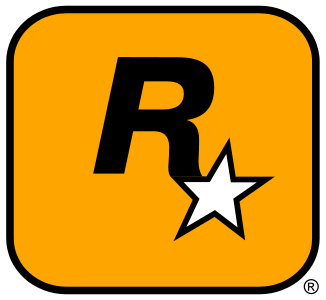 The legion of Rockstar fans and the masses of people who are devout followers of the GTA franchise immediately purchased the iOS version the minute it was launched onto the App Store. It is understandable why they might feel a little bit hard done to, seeing the price drop by 40% in only a matter of days since they paid full price. I am one of those individuals who has always been a huge Grand Theft Auto lover. I own every release for the PlayStation 3 and remember playing the original GTA game and being hooked. Obviously I would always prefer to pay the reduced price, but even at 100% of the recommended App Store price, the game is a bargain. For those interested, the reduction runs until December 29th and is available now.